Probably not a good combination. How was your holiday weekend? Me? I ate gluten, I ate sugar. If you didn't know, I was eating Whole30 plus yogurt for two weeks up until Thanksgiving. Treats were good, but I think I'm going to stick to only having them on special occasions, and no, I'm not going to make every little thing a special occasion. Oh, and my eczema did not improve this time, so now I'm wondering if it's related to dairy instead of gluten. 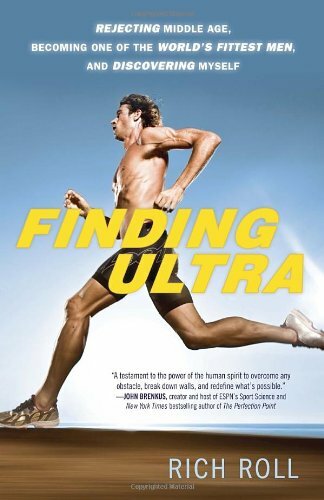 I also read Finding Ultra over the weekend, and while I have no interest in going vegan, I do enjoy the idea of an ultra. It was a good book, maybe I'll write a review soon. Can I skip the marathon and just go up to a 50k? Husband says he would never see me. Hello, I do most of my running before you're awake anyway. I had some good runs over the weekend, which is great considering how discouraged I've been with running ever since having strep months ago. 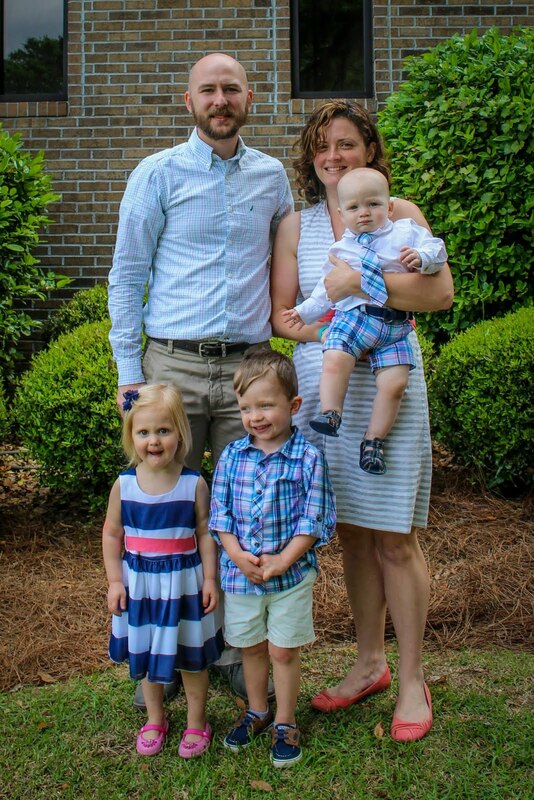 We've done the Tallahassee Turkey Trot the past two years, but my family wanted us to be with them earlier this year since my sister lives in Texas now and was leaving Friday, so we decided to do a turkey trot in Mexico Beach. I'll be writing a review of the race later on, so for now I'll just say I'm happy with my time. I ran it in 30:23, which is much better than I've been doing lately, and though it was a small race, there were a lot of women in my age group (10 year age groups), and the top in my age group finished in just over 25 minutes. That's my 5k goal, to be able to finish in 25 minutes and after my next half, I'm going to focus on speed. No photo because my hair looked terrible. The turkey trot was my first run of the week, so I had some miles to make up for. Much to husband's disappointment, I dragged him along for a 4.5 mile run the next day. It was supposed to be a fartlek run, but it was more like I just threw in some surges of speed. Saturday is bike ride day, and we were able to get husband his very own road bike through craigslist. It's a cheap one, but in good working order and a decent entry level bike. After we picked it up, we went for a short ride around Southport for about 14 miles, I wanted a longer ride, but I also didn't want to overdo it when I had a 9 mile run the next day. After our bike ride, we had to run a mile to keep up the #rwrunstreak. 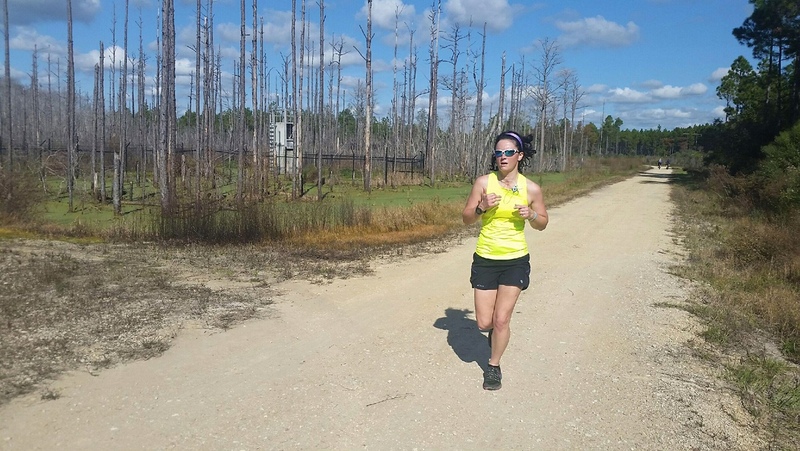 Sunday was long run day, and Panama City isn't great for long run routes. I wanted to do some trails, and found some single track mountain bike trails, most of which were an hour or so away. In the end, we decided to go the the newish Panama City Beach Conservation Park, which has a network of multi-use trails (I'll be writing a review later this week). I'm very pleased with my run and it made me feel much better about doing the GWTC 10 mile challenge next weekend, though these trails were very flat and the 10 mile challenge route is on very hilly roads. I took a few walk breaks, but I felt good and was able to finish strong, with my last mile being my fastest, and I felt like I could keep going. So, that was my holiday weekend as far as running and biking is concerned. How was yours? Did you do a turkey trot? Get a long run or ride in?